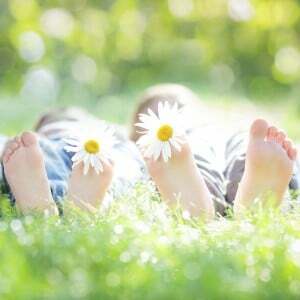 Summer heat can be uncomfortable, but adding the issue of dealing with foot fungus will make the season seem unbearable. Foot fungus, also known as athlete’s foot, is an infection of the skin on feet, and includes uncomfortable symptoms such as itchy, burning or blistering feet. Foot fungus is contracted when microscopic fungi begin living within dead skin tissue. The build-up of these microscopic bacteria can be caused from various sources, such as a lack of foot washing or excess sweat absorbed through socks within sneakers. Although foot fungus is no fun to deal with, there are ways to relieve and treat its associated discomforts. Antifungal treatment solutions work by applying a cream, wash, powder, or topical combination directly to infect areas multiple times per day. These topical antifungal solutions soak into the skin and infected areas. 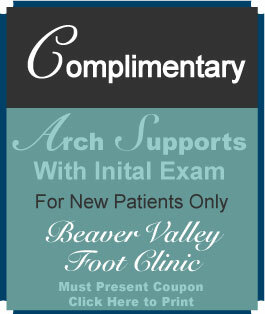 Each topical method works to kill off fungi that is present within the foot’s skin as the solution is absorbed. There are many different brands of fungal nail polishes, but each one is specifically formulated to eradicate foot fungus infections. Often when toe nails get too thick from the infection, they act as a barrier and prevent the skin from absorbing other topical treatments. When athlete’s foot begins to thicken, discolor, crack, and loosen toe nails, also adding a topical polish to your foot fungus regime is not a bad idea. Fungal nail polishes enable the skin beneath the nail to absorb the medicated ingredients. For quite serious cases of foot fungus, oral medication may also need to be taken. Oral medications fight foot fungus from inside your body in order to eliminate microscopic fungi. Antifungal pills are reserved only for severe cases of foot fungus, since this method of treatment has side effects on liver and kidney functioning if taken for too long. If you have foot fungus, no matter which method of treatment you choose, getting treatment in some form is most important. It may take a while to fully eliminate the infection, but when left untreated foot fungus can change toe nail color yellow, cause pain and debilitate walking in serious cases. Do not let this happen. 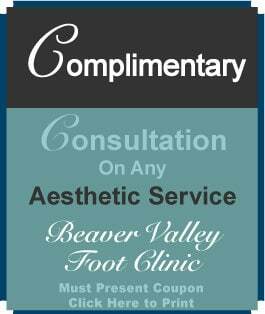 Contact us at Beaver Valley Foot Clinic today for more information on foot fungus and other podiatric care.